It's my favorite time of year again: The Makeup Show Orlando has come officially come into town and ya'll, I'm PUMPED. Each year, The Makeup Show goes out of its way to make itself even better than the preceding year. 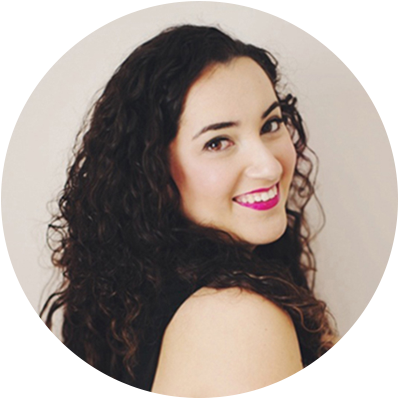 The Makeup Show is THE ultimate pro-only makeup show that caters to beauty professionals in the South, filled with education and shopping galore. TMS Orlando begins THIS weekend, November 15 & 16, and will be at the Hyatt Regency in Orlando on International Drive. Obviously, I would not miss it for the world, and neither should you. Not fully convinced yet? 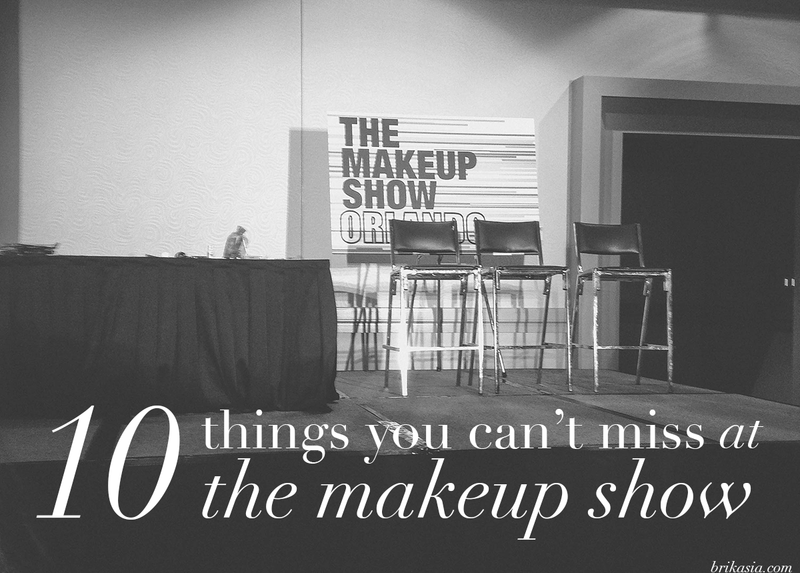 Here are 10 things you can NOT miss at The Makeup Show Orlando this year. Pro Resource Area- If you are a working makeup artist looking to really break into the industry, then this is for you! You can bring your portfolio and all of your business materials to this area and have an expert look at them and give you some solid advice in one 15 minute session. Best of all? You don't have to pay extra for this. Thanks, TMS! Keynote Speakers- The keynote speakers are absolutely amazing this year, and include Eryn Krueger Mekash (American Horror Story makeup head), Renny Vasquez, and Merrell Hollis (Wendy Williams' makeup artist), Eugenia Weston, and Tia Dantzler. So much to learn from these seasoned pros! The Face Off Panel- Perhaps the thing I am most excited about this year is the Face Off panel, which will feature some of my favorite Face Off contestants, including Laura Tyler, Nix Herrera, and Erik Garcia. In this panel they will be talking about their experiences and sharing some unique insight and techniques that they've learned over the years. Artist's Kit Building Series- Another awesome feature of The Makeup Show this year is their Focus: Kit Building Series. 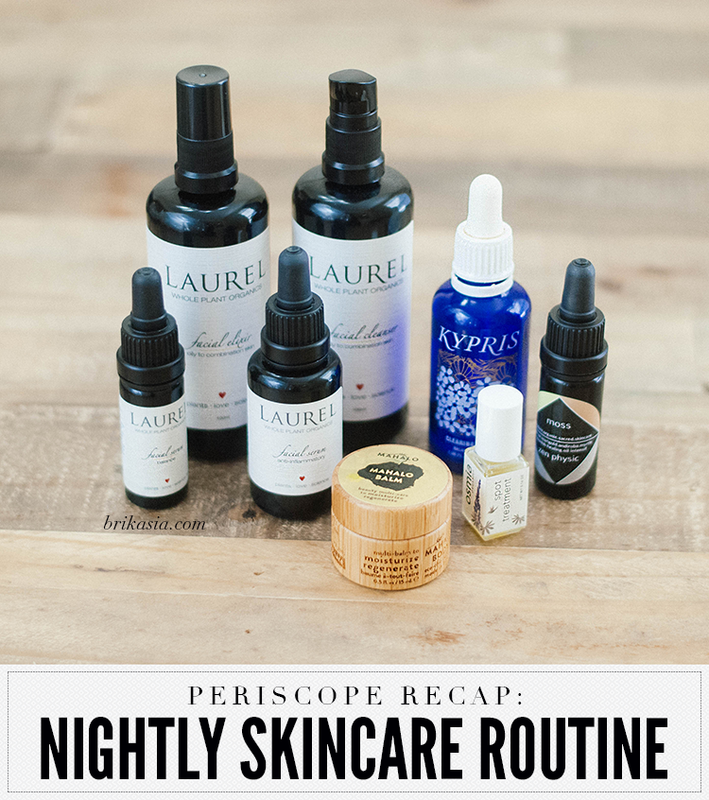 In this series, for a fee of $20, you can compare and contrast different products by actually playing with the makeup and associating with your peers for further input on the products. For a full list of sessions, click here. The Seminars- The thing I love about The Makeup Show is all of the seminars that are offered throughout the day. They are all so helpful and are great places to pick up some new techniques. I plan on catching a few of these while at the show- such as the NARS seminar with Phuong Tran and an airbrush one with Jonah Levy. For a full list of seminars, click here. Hands-On Workshops- If you're a working professional looking to improve your craft further, then you should definitely check out the various hands-on workshops that will be held throughout the weekend. Class sizes are limited, but you'll be able to work alongside some of the industry's best artists and getting some awesome constructive criticism. For a full list of workshops, click here. Networking- The Makeup Show brings together some of the world's best artists in one awesome trade show, so how could you pass up the opportunity to network with the best of the best? Come prepared with business cards and a positive attitude, and create connections you wouldn't have been able to create otherwise! THE SHOPPING. Okay, ya'll. If you're not going to take advantage of any of the education that The Makeup Show offers, please take advantage of the shopping opportunities. There will be a ton of premiere makeup brands at the show offering their products at a great discount, and now is the time to stock up on items for your kit. Trust me on this one. Make sure to bring cash, though, as a lot of vendors only accept cash. Walking Art- Another favorite part of The Makeup Show of mine is the artists working on models to create some mind-blowingly awesome body art. Make Up For Ever and Kett typically create awesome pieces on models, and then sometimes these models will walk around the show, showing off their art. This is a great opportunity for photos and also a great way to marvel at how awesome our industry is. Forrrrreal. The Experience- If nothing on this list appeals to you, then at least go for the experience. I think it is just so much fun to walk around the show and see what the brands have to offer, and to rub shoulders with some amazing people. And, not to mention, I've created some amazing friendships with other bloggers and artists that I may not have met if it weren't for the show. The Makeup Show Orlando is this weekend, November 15 & 16, and you can buy your tickets online HERE. I will be there both days, so if you're attending, be sure to let me know and say hiiiii! 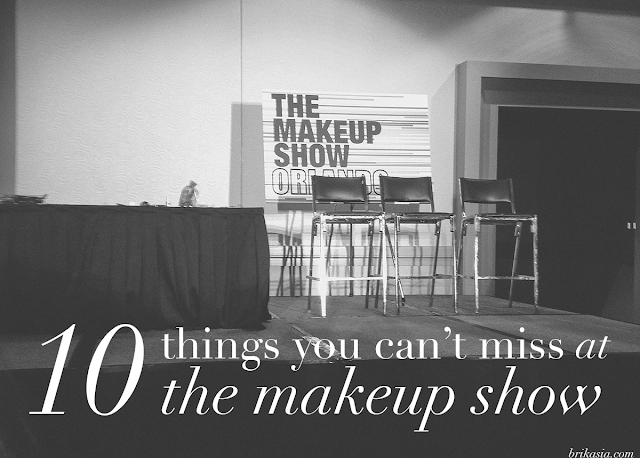 What are you looking forward to the most at The Makeup Show? Awesome overview, Brianna! What a super fun and informative event! The Make Up Show is always so much fun! I can't wait either!! This will be my first time going and I'm beyond excited! I hope I get to see you. I'm going solo so the adventure will be one to remember, I'm sure. this sounds like such a great event! I still have yet to go to any shows which is so sad! Hopefully one day! It sounds like you'll have an amazing time - enjoy! TMS is SO amazing - Have a blast! 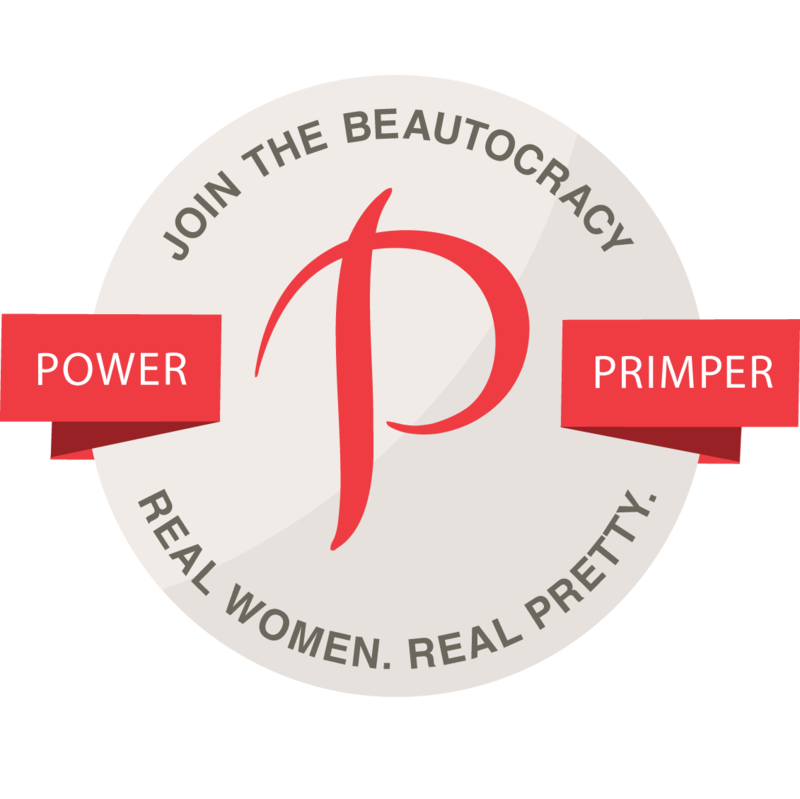 Wish there was a makeup show in Boston. I'd love to go. You make it sound like so much fun! Sound like fun- have a great time! reading this makes me SO SAD I missed it! It just wasn't in the cards this year- hopefully next! Hope you had a great time!